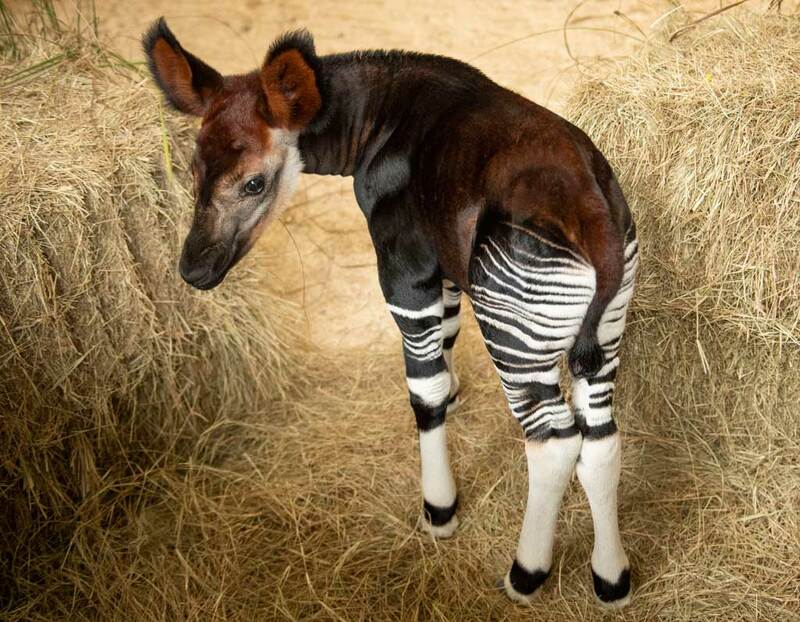 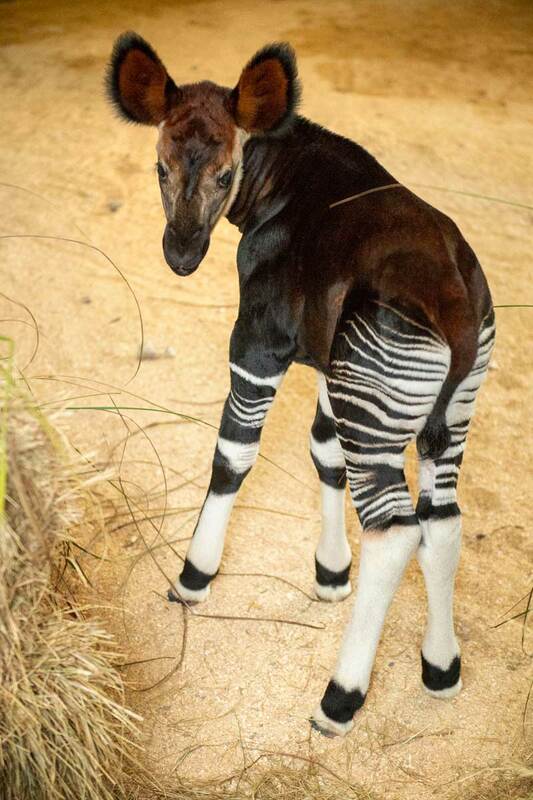 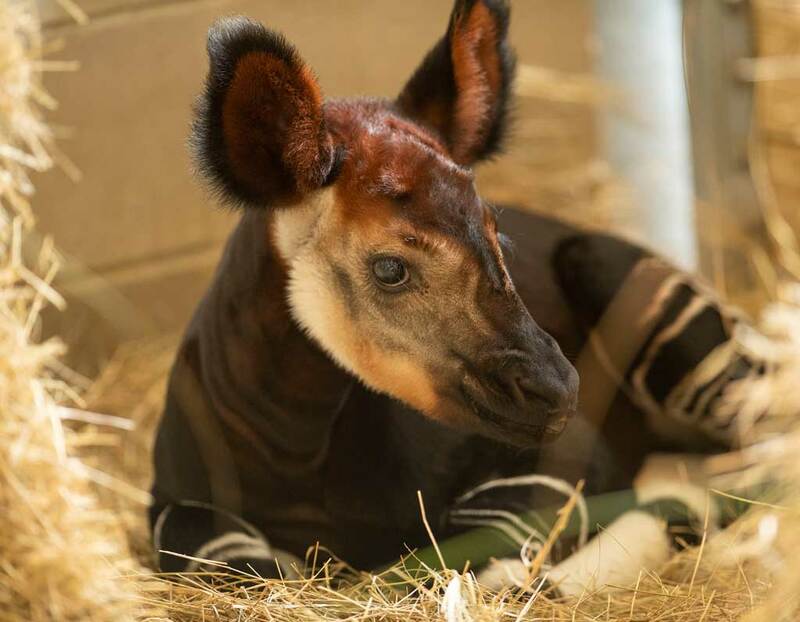 LAKE BUENA VISTA, Fla. (Oct. 18, 2018) – In honor of World Okapi Day, Walt Disney World Resort today announced the birth of an okapi at Disney’s Animal Kingdom Lodge. 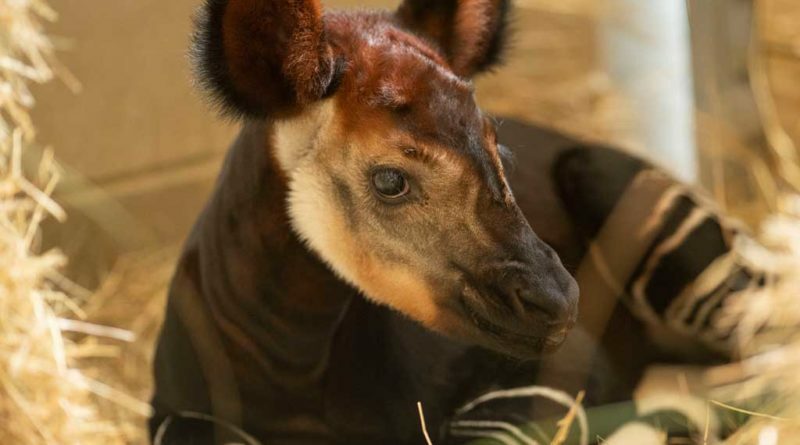 The calf was born Oct. 1, 2018, and weighed 54 pounds. 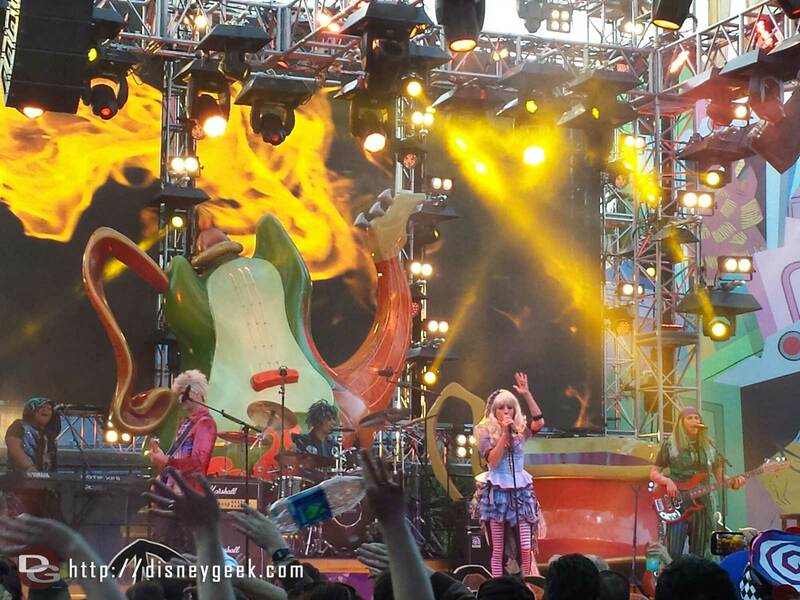 I am at #Disneyland today. 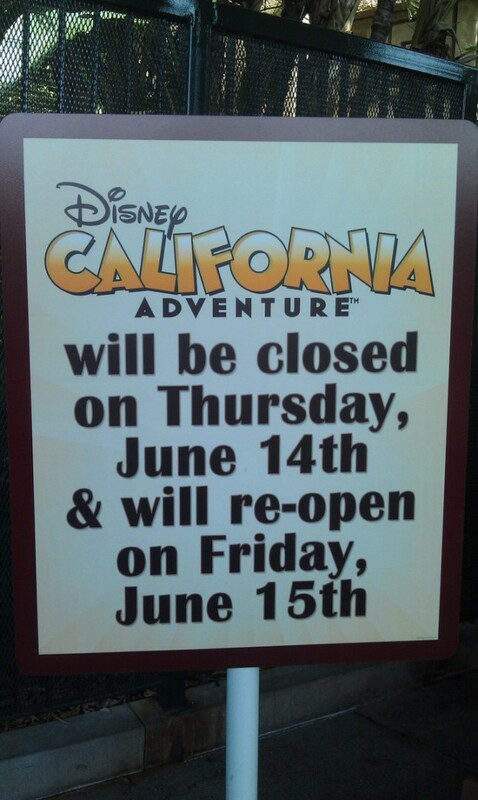 Signs up notifying everyone of DCAs closing later this week.